What do you get if you combine a vacant school caretaker’s bungalow, a housing association, generous local companies and some incredibly determined individuals intent on making a difference? You get Worcestershire’s version of ‘DIY SOS’ but without the BBC or the lovely Nick Knowles! In 2017 Fortis Living, the driving force behind this project, and Oasis Academy, the primary school with the vacant property had an ambition to turn this bungalow into a community hub for everyone. They wanted to provide a space which would provide advice services, toddler mornings and education sessions. 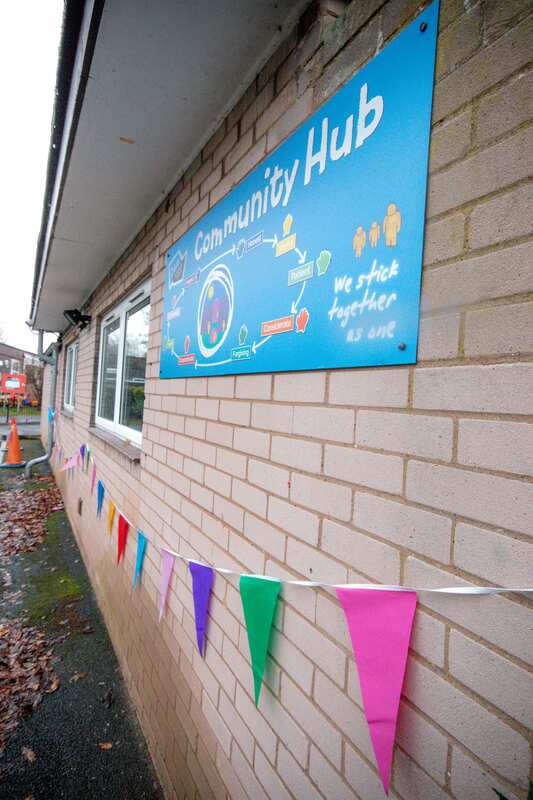 In addition, rooms would be available for other local community groups and businesses to hire. Now in 2018 the project is completed and Fortis Living and the Oasis Academy now have a fantastic ‘Hub’ on the site of the former caretakers bungalow. 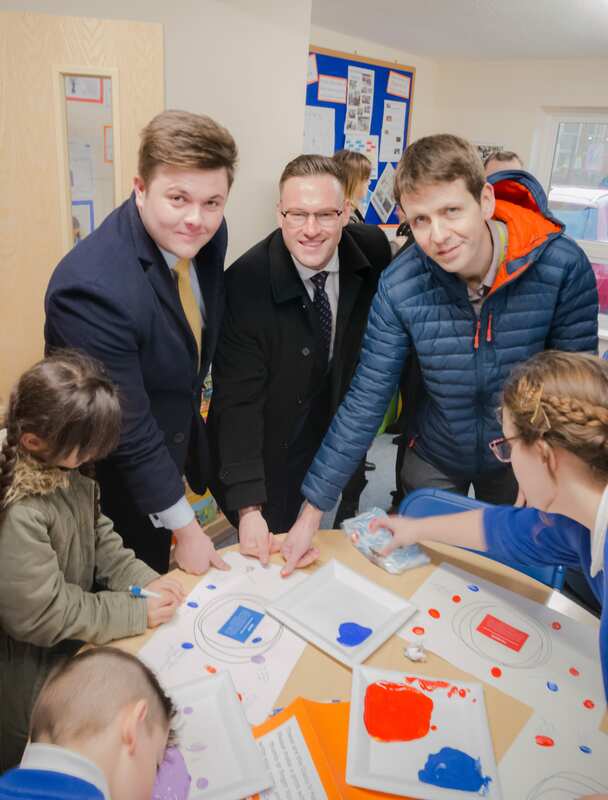 The centre was opened on 24th January 2018 at a special event for the local community, with approximately eighty people in attendance including people from Fortis, academy parents, local councillors and more. Cutting the ribbon was The Mayor of Worcester, Steve Mackay accompanied by Emily Hobson, Principal of Oasis Academy. Emily Hobson, Principal of Oasis Academy Warndon said, “Today is a fantastic celebration! We feel incredibly lucky to have been Fortis’ focus for Communities Week and would like to say a big thank you to Fortis Living and all of their partners who have so generously facilitated our new Hub. The majority of the work was carried out within Fortis Living’s annual Community Week in late September. This is a fantastic project where Fortis Living staff get involved in a host of community improving projects including garden tidy-ups, room makeovers, tea and chat for socially isolated residents, a tea dance, an estate touring pop-up shop. Staff have also done fundraising and event rowed the River Severn in the past. A trying inspiring effort by everyone.